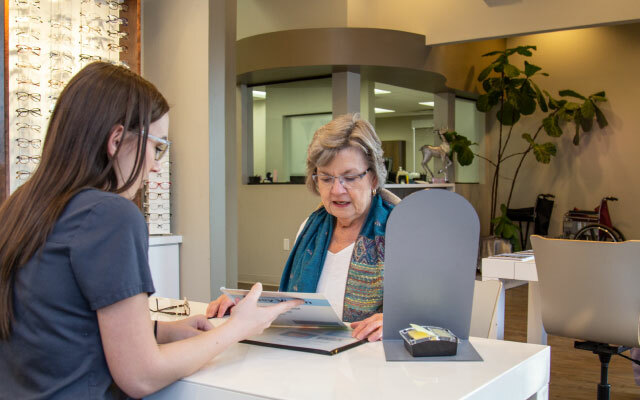 In addition to caring for all of your basic eye care needs, Henry Eye Clinic can help you with cataracts, dry eyes, glaucoma, crossed or lazy eyes, macular degeneration, eye surgery, and prescription contacts and eyeglasses. Our Optical Shop boasts a full range of prescription glasses and contact lenses. To access and download our Patient Information and Medical History forms visit our patient information page. Here you can also get answers to the most frequently asked questions about insurance, payment options as well as common exams and procedures. Henry Eye Care is pleased to provide additional resources where you can learn more about vision care, retinal disorders, diabetic eye care, toric intraocular lens, lazy eye, pterygium and other issues our eye specialists can diagnose and treat. 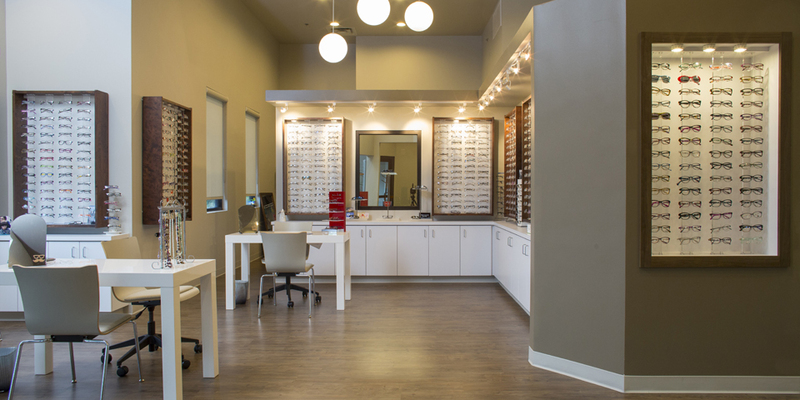 Call Henry Eye Clinic today and make an appointment with one of our eye care specialists.